LMA18 tyres offer excellent water dispersion as well as fantastic grip in wet and dry conditions, so no matter what journey you plan to make, you can trust Linglong tyres to keep you safe and in control at all times. The design of these tyres has been focused on safety and provides you greater stability and responsiveness while reducing the risk of sliding and aquaplaning in difficult conditions. 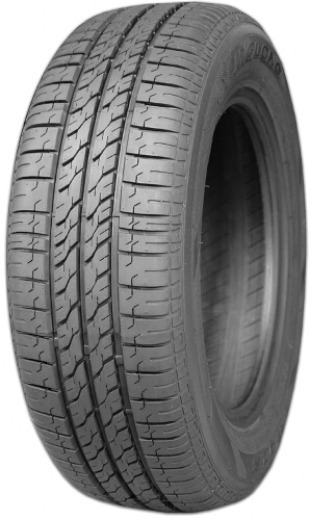 LMA18 tyres are the obvious choice when you need a new set.